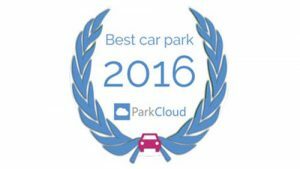 This November, ParkCloud will be holding its first ever ‘Parking Awards’. Since it was founded in 2008, ParkCloud has always been passionate about promoting fantastic car parking operators. Gaining a considerable international presence over the years, in order to monitor over 1,700 car parks in 39 countries, ParkCloud highly values the opinion of its millions of customers. Driver reviews are of the utmost importance to understand who the operators are that deserve recognition. With the ParkCloud Parking Awards, customers will be encouraged to vote for which car park they think deserves a Parking Award, with each vote automatically entering the customer into a prize draw, more of which will be revealed when voting begins. The voting will be open across much of Europe: in Italy, Spain, Germany, France, Belgium and more – plus of course the UK. The voting page is due to go live on the 1st of November and will run throughout that month. 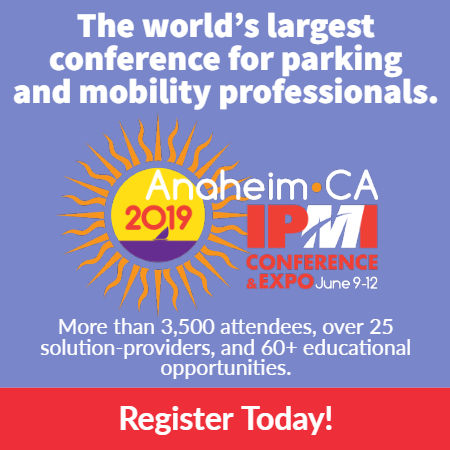 ParkCloud looks forward to the Awards beginning and announcing the winners!